Between payroll, marketing, bookkeeping and overhead costs, small business owners can often feel inundated with expenditures. As a result, it can be difficult to see the value in investing in better digital connectivity solutions. But optimizing connectivity is a critical step for today’s small businesses. By adopting reliable solutions that bolster connectivity like video and mobile conferencing solutions, SMBs can better accommodate their workforce and boost their bottom lines. Though small businesses aren’t traditionally early tech adopters, these days investing in digital collaboration solutions is key to landing the most competitive and loyal new employees. Most likely, those employees will come from the millennial pool. As Deloitte’s 2016 Millennial Survey found, millennials place remote work options toward the top of their priorities list when evaluating job prospects. But for small businesses that lack remote work-enabling solutions like audio and video conferencing, providing remote work opportunities can be unfeasible. As a result, smaller businesses can find themselves losing out on promising hires and experiencing greater turnover among younger workers. Solutions that improve digital connectivity aren’t only essential to retaining talent, they also play a key role in improving a small businesses’ bottom lines. By providing a better experience for customers through faster access to products and services, network connectivity helps small businesses bolster sales and acquire new customers. By strategically investing in connectivity tools, small businesses can roll out more digital options, including optimizing their websites for mobile compatibility and developing business-specific mobile apps. 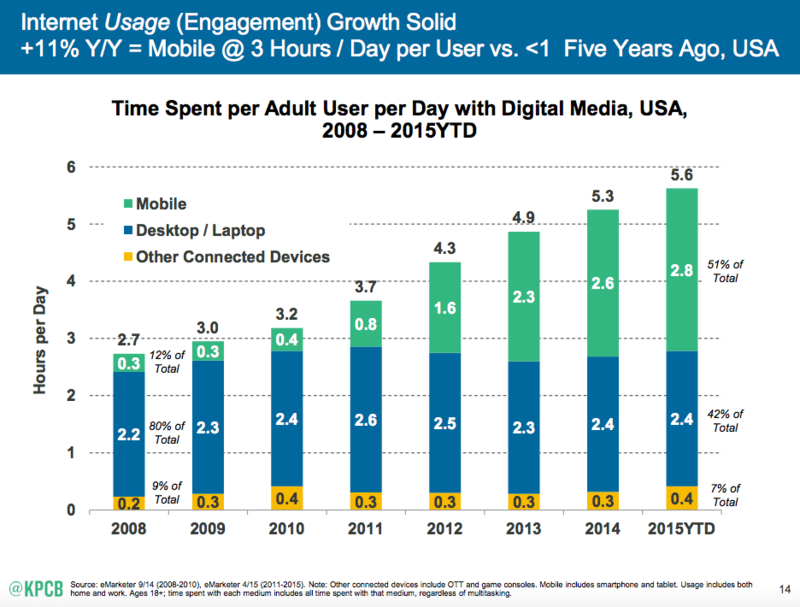 These are not insignificant steps: as findings from KPCB’s 2015 Internet Trends report revealed, consumers are now spending more time on mobile devices than desktops or laptops. Small businesses that don’t optimize their websites for mobile are therefore failing to reach a massive base of potential customers. With video conferencing solutions, small businesses can ensure they accommodate the remote work expectations of their millennial workers while also maintaining control of a mobile-driven environment. Video conferencing solutions such as those offered by InterCall provide small business users with an easy-to-use and highly navigable framework to manage collaborative online meeting environments. Another way small businesses can support digital connectivity is by deploying conferencing solutions that easily integrate with mobile devices. By integrating meeting hosting with mobile devices, small businesses can better meet today’s mobile-driven needs. By leveraging these resources, small businesses can take a major step toward optimizing their digital connectivity – a key ingredient to flourish in an increasingly competitive business climate.